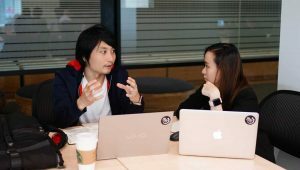 February 4, 2019 – dtac presented the 5G use cases it will test and prototype at the 5G IoT & AI Innovation Center in collaboration with The Office of the National Broadcasting and Telecommunications Commission (NBTC) and Chulalongkorn University. The goal is to study the characteristics and features of 5G services and to test prototypes on specific use cases. dtac has already formed strategic partnerships with CAT and TOT, and in collaboration with Chulalongkorn University and NBTC, just launched a “5G IoT & AI Innovation Center” to study the performance of 5G service on a variety of use cases. 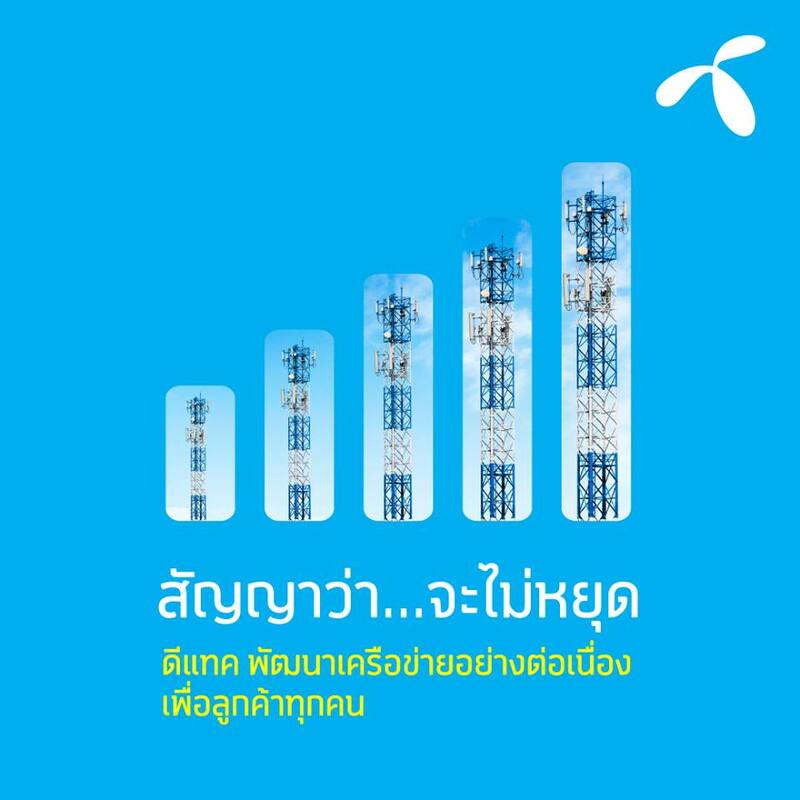 The goal is to explore 5G services that will eventually drive Thailand’s 5G usage. The center also allows students and faculty to test and develop their digital readiness. 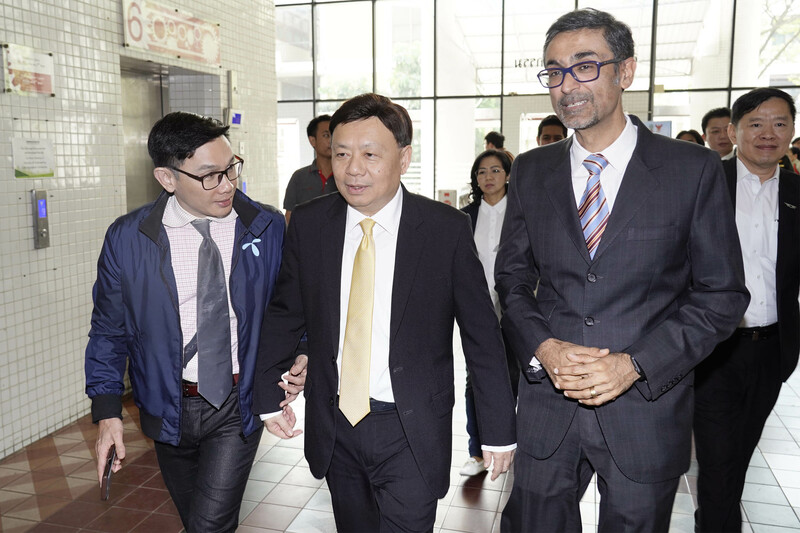 dtac’s 5G testing will focus on selected use cases in collaboration with Chulalongkorn University: smart farming, smart buildings, fixed wireless access, air quality measurement, advanced media services, smart agriculture drones, smart healthcare, smart industry and smart city applications. A solid regulatory framework: Complex and lengthy processes around sites registration continue to limit the operators’ ability to roll-out new network technology in Thailand. Enabling infrastructure sharing could accelerate network development and rollout, ultimately delivering a higher quality experience for consumers and reducing redundant network elements among operators. Publishing a spectrum roadmap: Presently, Thailand does not have a spectrum roadmap, and the piecemeal announcements of bands being made available severely complicates operators’ ability to plan and make investments. Enhanced collaboration: To create a strong and sustainable ecosystem that constantly helps promote innovation, collaboration between government, academia, industry, providers, and consumers is a necessity. 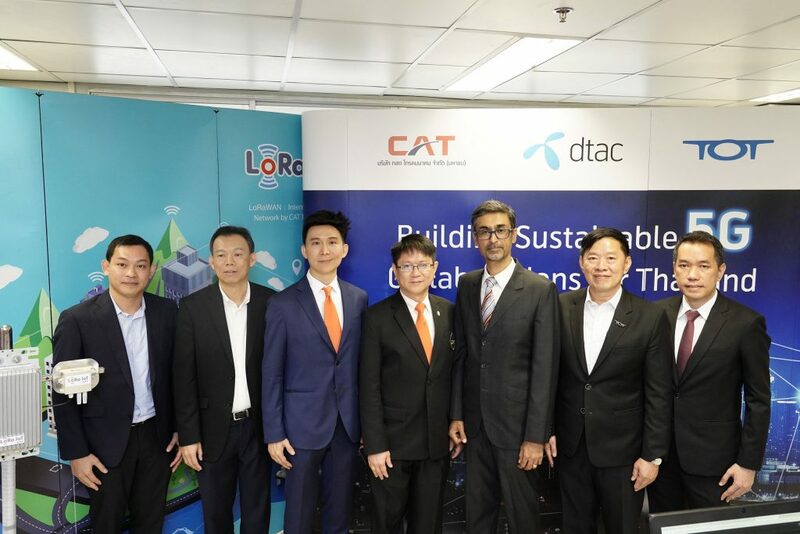 Ultimately, dtac’s partnerships with Chulalongkorn University, CAT and TOT will build the knowledge and experience that will enable future 5G services for the benefit of Thailand.